September is here and with September comes a new sermon of the month. Last month, we produced several eSights and Podcasts centered around Jesus’ insightful words to the Pharisee’s in Luke 11. This lead to a presentation Herb gave in Hollister, CA on August 12. 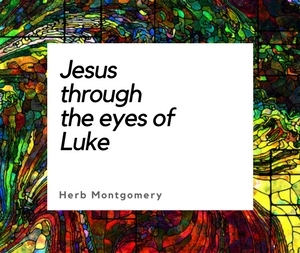 This month we would like to share it with you in hopes of passing on Herb’s passionate desire for all of us to begin producing religious environments that truly reflect what Jesus’ Kingdom is all about and that also genuinely enable others to see God and His character of love for Who He really is. May you be deeply blessed as you listen to this month’s free presentation—Inside Out by Herb Montgomery. The Team here at Renewed Heart Ministries.